You can make a difference by supporting the LGBT Center’s work! Your generosity enables the Center to continue fostering inclusive communities and holistic well-being for LGBTQ+ people through social, educational, and cultural engagement in Central PA. There are several ways that you can support us! As a Sustaining Donor, your monthly contribution sustains the vital programs of the Center. We offer five different levels of monthly giving, with benefits attached to each – including tickets to and recognition at FAB, visibility on our digital platforms, and invitations to personally connect with Center staff and Board of the Directors. You can invest in corporate responsibility and give back to your community through our Corporate Allies program. This annual sponsorship package is available at five different levels, with benefits attached to each – including tickets to and recognition at FAB, visibility at other LGBT Center events and on our digital platforms, as well as training and education for your company. 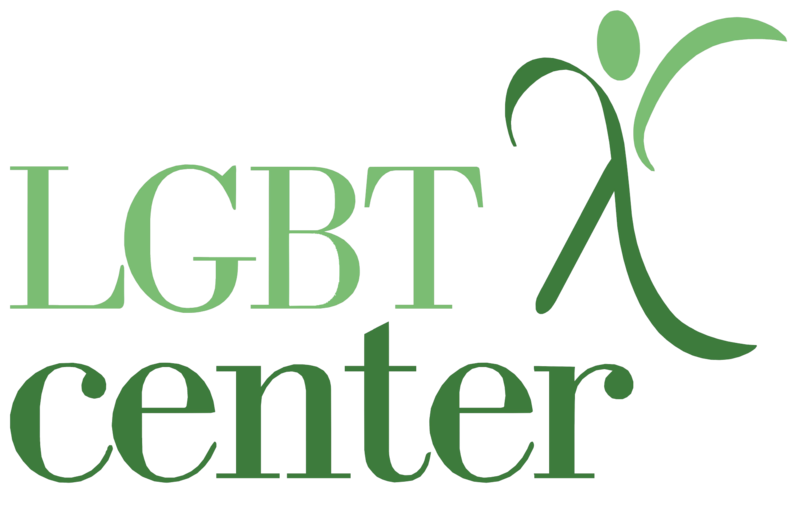 You can have your legacy live on by giving to the LGBT Fund, the LGBT Center’s permanent endowment held at The Foundation for Enhancing Communities (TFEC). The income generated from this fund supports the current programs of the Center, and lays the foundation for our future. There is no minimum amount required, and investment decisions are guided by TFEC’s Investment Advisory Committee. For more information, please call TFEC at (717) 236-5040 or email info@tfec.org. Creating a donor account is simple and easy! Your donor account is also where you can purchase event tickets and register for other Center activities. Make a quick, one-time donation to the Center! This guide will walk you through the steps. Want to give regularly? To become a Sustaining Donor, follow these easy steps to set up your monthly recurring contribution!